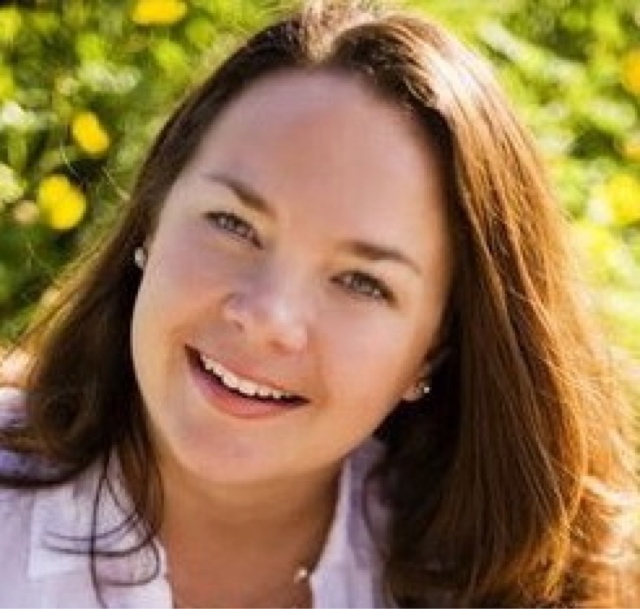 Felicia Lynn is a transplanted Florida girl, born and raised, who lives just north of Atlanta, GA. She spends most of her days holed up in a cozy chair with a cup of tea and her laptop, writing about the characters that live in her head. When she’s not writing you’ll find her hanging out with her family and friends! She loves reading, taking long walks, chatting with her Facebook family, and listening to music, especially live music. A self-declared lover of all things baseball, she is obsessed with every aspect of the game!!! 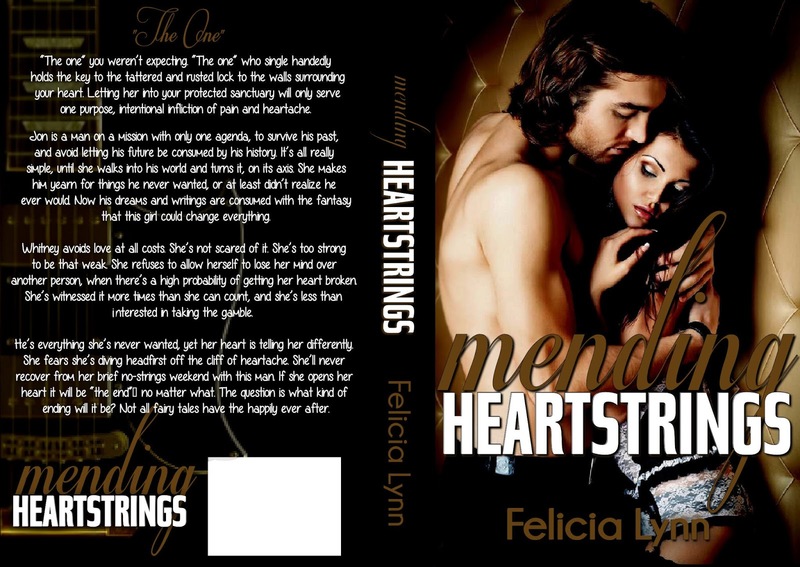 Felicia writes contemporary romance, because love stories make people happy. Even in the midst of anguish and turmoil, true love can turn life around, and the process is beautiful. 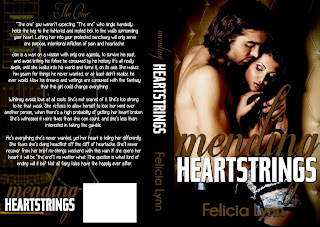 Most of Felicia's stories are based on real life experiences, which she embellishes to tell a story. 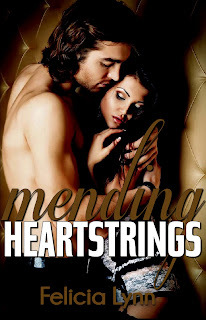 She will soon be releasing her second novel, Mending Heartstrings and is currently working on her third novel, titled Love’s Learning Curve.